Now Hiring : Wholesale 99 cents Items, Dollar Store Items, and Discount Stores. We are accepting resumes for various positions in our continued effort to grow our team. 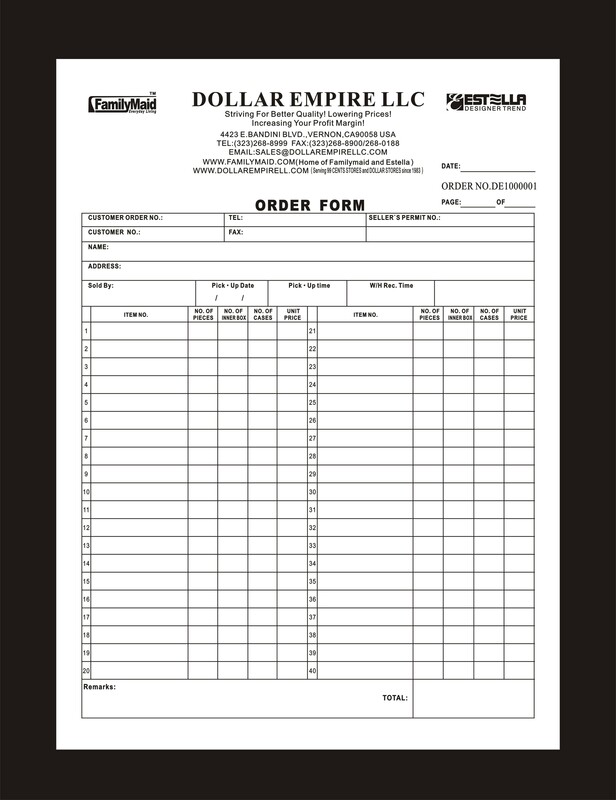 If you are interested, please send your resume to info@dollarempirellc.com.